KINGSTON, Jamaica (JIS) — The Cannabis Licensing Authority (CLA) in Jamaica has, to date, received 236 applications for licences since commencing the process last year. Chairperson, Hyacinth Lightbourne, said five categories of licenses are issued, covering: cultivation, processing, transportation, retail, and research and development. She said that, of the 236 applications, two licences have been granted and 44 conditionally approved, while pointing out that none has, thus far, been issued. Lightbourne pointed out that the licensing process takes an average of six months, during which the requisite checks and balances are conducted to ensure the applicants’ adherence to the stipulations. “If a person has been granted a licence but has either not yet paid the security bond or the fees, the licence is not issued. So, for those two applicants, that is currently what we are waiting on,” she explained. She was speaking during a session on medical marijuana at the Jamaica 55 Diaspora Conference on Tuesday in Kingston. In the meantime, Lightbourne said the CLA has been working with the National Land Agency (NLA) and Land Administration and Management Programme (LAMP) to facilitate persons with properties who are not in possession of titles, but are desirous of participating in the associated activities. 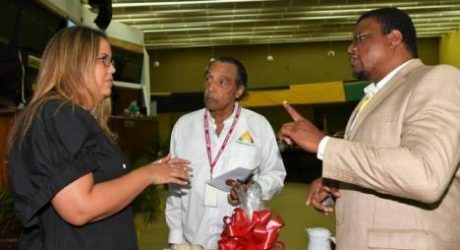 She reiterated the government’s commitment to developing a properly regulated marijuana industry in Jamaica, and urged interested persons to visit the CLA’s website for more information. The Cannabis Licensing Authority is an agency of the ministry of industry, commerce, agriculture and fisheries, which was created in 2015 under the Dangerous Drug (Amendment) Act, to establish and regulate Jamaica’s legal marijuana and hemp industry. 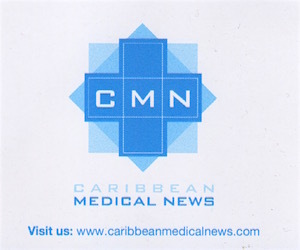 The Authority’s mandate includes: formulating regulations to guide the industry’s orderly development and facilitate the use of the plants and their by-products for medical, therapeutic and scientific purposes; ensuring that industry regulations and activities are consistent with Jamaica’s international obligations; and issuing licences, permits and authorisation for handling of hemp and marijuana. The Authority operates a Licensing and Applications Division as well as an Enforcement and Monitoring Division. Both are mandated to ensure that applications are appropriately reviewed and licenses issued to qualified applicants, and that licensees are held accountable in accordance with the stipulated terms and conditions.